Lake Tahoe is a world-class destination known for epic skiing, but equally spectacular is summer in the Sierra Nevadas. With perfect weather and long, leisurely days you’ve just gotta get outside! Try swimming, hiking, biking, golfing, kayaking and paddleboarding, or any of the exciting, summer 2016 events we’ve compiled. Whether you’re seeking to compete, participate or simply spectate, Lake Tahoe is calling! And check out all of Lake Tahoe and Reno’s awesome, Summer 2016 CONCERTS & MUSIC as well asEVENTS & ACTIVITIES. 19: Amgen Tour of California: pro cycling race, North and South Lake Tahoe. 28: The Little Big – girl’s ridestyle fundraising event with skills sessions, pumptrack jam and freeride, jump jam and dual slalom, Truckee Bike Park. 3: The Great Skate – roller skating fundraiser to benefit SELS school, The Village at Northstar, Truckee. 3 – 4: Reno-Tahoe Odyssey Relay Run Adventure – 29, 63 or 178-mile race options, Lake Tahoe and Reno. 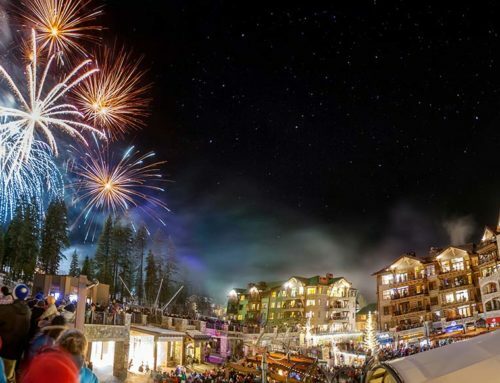 14 -17: Wanderlust Yoga & Music Festival – where yoga and meditation instructors, musical performers, speakers and artists come together to rejuvenate your mind, body and soul, Squaw Valley. 17 – 26: Adventure Sports Week – challenge yourself in one of many competitive events including trail running, mountain biking, triathlon, stand up paddleboarding, and swimming, North Lake Tahoe. 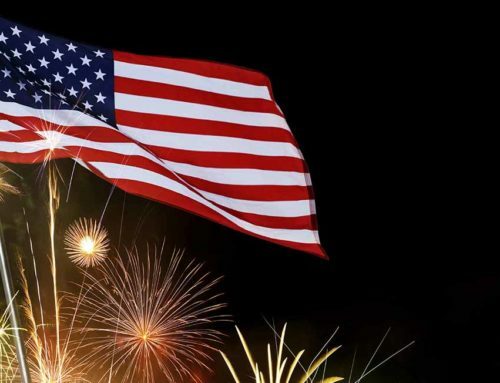 4: Firecracker Mile Run – 1 mile, gravity fed, fun event for all ages and abilities, downtown Truckee. 23: Western States Trail Ride, called The Tevis Cup Ride, 100 mile course from Tahoe to Auburn. 23 – 24: Relay for Life, fundraising walk for the American Cancer Society, Riverview Sports Park, Truckee. 6: Sierra Crest Ultra Run – 30k and 50k, Tahoe Donner to Donner Summit, Truckee. 12 -14: Tahoe Nalu Stand Up Paddle Festival – voted the Best SUP event in the country by Outdoor Magazine, North Lake Tahoe. 27 – 28: Lake Tahoe Triathlon – Sprint, Olympic, Half, 70.3, Aquabike, Duathlon, Open Water Swim. Ed’ZBerg Sugar Pine State Park, West Lake Tahoe. 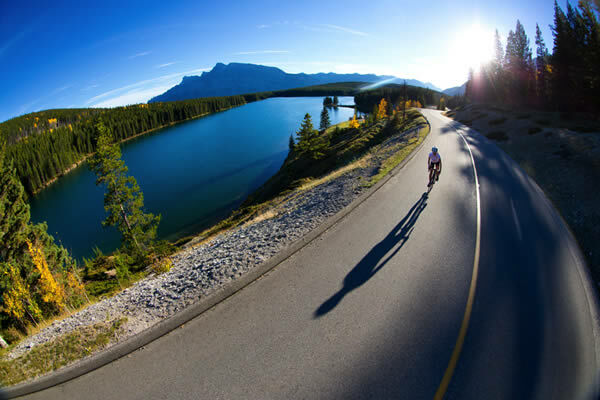 11: Tour de Tahoe, Bike Big Blue – cycle around 72 miles of Lake Tahoe’s shoreline, South Lake Tahoe. 14 – 18: National Championship Air Races – see the Blue Angels and much more, Reno-Stead Airport, Reno. 18: Edible Pedal 100 – 10, 50 and 100-mile routes for riders of all abilities, Bowers Mansion Regional Park, Washoe Valley. 1 – 2: World Championship Outhouse Races – pit teams of costumed outhouse racers against each other, downtown Virginia City. 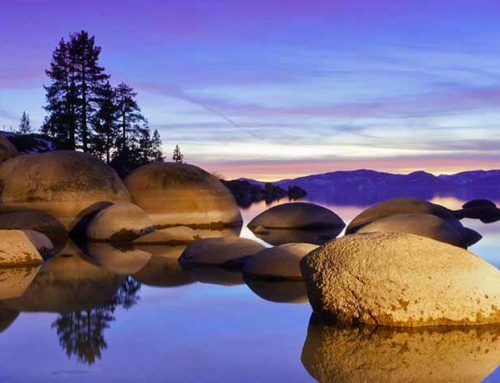 6 – 9: Lake Tahoe Marathon and Run Tahoe Events – four days with 20+ events, North Lake Tahoe. 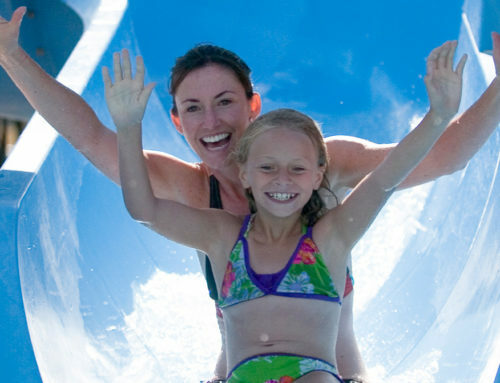 Ready to book your Lake Tahoe getaway? 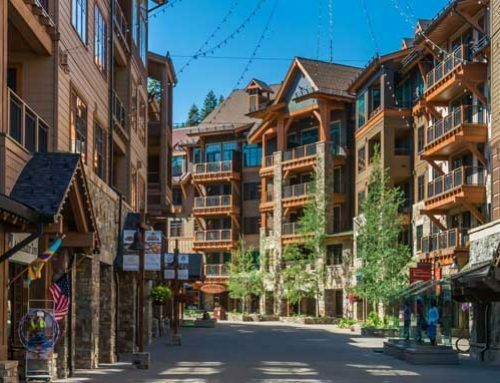 Visit www.tahoemountainlodging.com for studio to four-bedroom residences in The Village at Northstar, Old Greenwood and Gray’s Crossing; moments to Lake Tahoe and all this summertime fun! And check out all of Lake Tahoe/Reno’s awesome, Summer 2016 CONCERTS & MUSIC as well as EVENTS & ACTIVITIES.